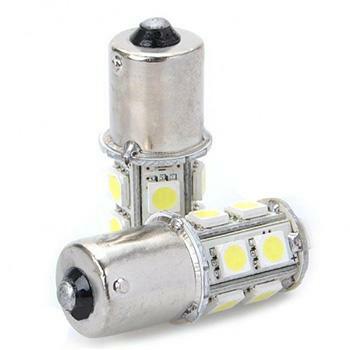 Long service life, low power consumption and energy saving.Faster on/off response time and vibration resistant . 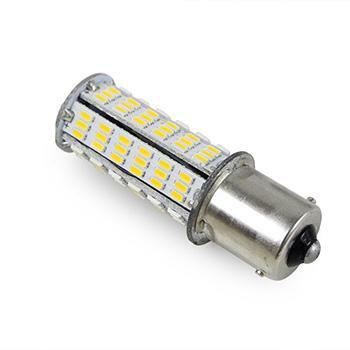 360° Long Life Respectable light output combined with an even spread of light makes this product ideal replacement aftermarket led bulbs. 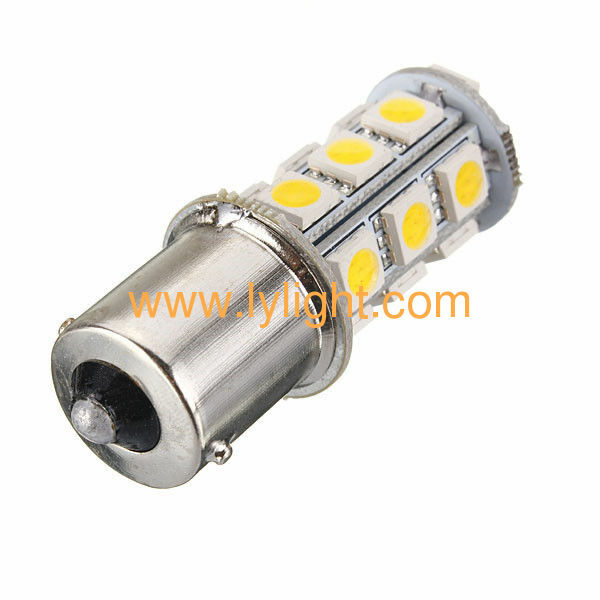 It has 39 pieces premium quality high power and high illumination 2835 SMD LEDs for each bulb. Compatible with the BA15S socket of the stock cross reference number: 7507, 7507AST, 12496, PY21W, BAU15S, 1156PY,etc. 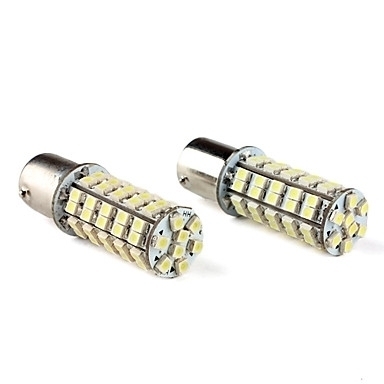 3., a variety of colors and luminous, pure color, can highlight personalized lights.